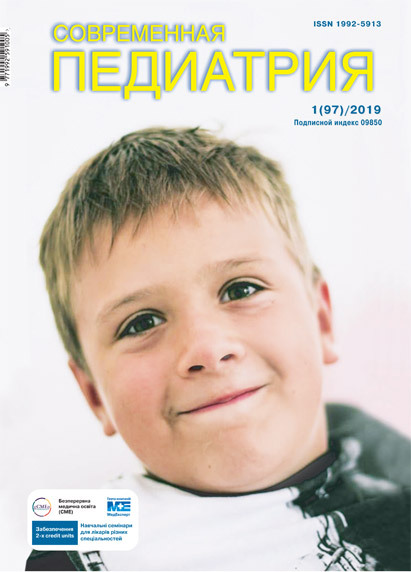 Soroka O. Y., Parashchuk O. R.
The aim of this article is searching, creating and improving modern methods of providing the necessary psychological and legal support to palliative patients and their family members. Currently, the legal and psychological support of persons who need palliative care is usually carried out by civil society organizations that target their activities to legal protection of palliative patients by helping patients and their families receive psychological, social support and, most importantly, access to a proper anesthetic. An important element of providing palliative care is the implementation of psycho-correction work with the palliative patient and his close people. Ivano-Frankivsk National Medical University with the support of the International Renaissance Foundation organized a series of measures for the legal and psychological support of palliative patients and their family members. Namely, there was a round table discussion on «Legal Aid to Palliative Patients», creative workshops for children – patients of the oncohematological department, meetings of family members with a psychologist and psychotherapist, and also practical manual «Palliative care: warm advisor» was made which is aimed at psychological support in order to control disappointment, depression and other mental health disorders. Conducting educational or artistic projects attracts the attention of the public and authorities to the problems of providing palliative care and promotes awareness of the society about the right to receive such assistance. This activity will provide decent and high-quality support to palliative patients and their families, and will break down existing stereotypes that «palliative care is about death», instead, it will form a new vision that «palliative care is about quality of life». Key words: palliative patients’ rights, psychological support. 1. Andriyshyn LI et al. (2015). Experience in establishing the first in Ukraine hospital for palliative care for children: in Ivano-Frankivsk region. Rehabilitation and Palliative Medicine. 1: 81-82. 3. Gnezdilov AV. (2013). Psychology and psychotherapy of losses. A manual on palliative medicine and fairytale-therapy for doctors, psychologists, volunteers and all those interested in the problem. Кyiv: ADEF-Ukraine:256. 6. Zolotareva ZhM. (2012). Problems of formation and introduction of multidisciplinary approach in the system of palliative and hospice care. Bulletin of social hygiene and organizations of public health of Ukraine.4:68-72. 7. Knyazevich VM, Moiseenko RO. (2015). The 2nd National Congress on Palliative Care in Ukraine: Experience, Achievements, Development Strategy. Rehabilitation and Palliative Medicine.2:6-20. 8. Markova MV, Kuzhel IR, Kalachov OV. (2013). Medical and psychological assistance for persons caring for incurable oncological patients. 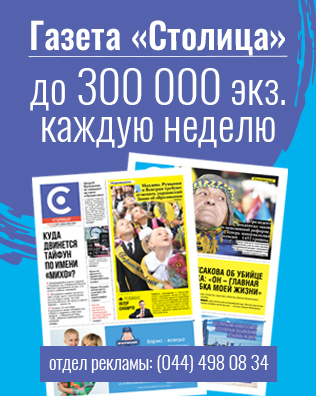 In O Kovalenko, L Bracun (order). Materials of the First National Congress on Palliative Care (Irpin, September 26-27, 2012). Kyiv: 54-55. 14. Palliative care – the solid facts. (2004). Copenhagen, WHO Regional Office for Europe. 15. Palliative Care: Cancer Control: Knowledge into Action. WHO Guide for Effective Programmes (2007). Geneva: World Health Organization: 42. 16. World Health Organisation. National cancer control programmes: Policies and managerial guidelines. (2002). 2nd ed. Geneva: WHO.